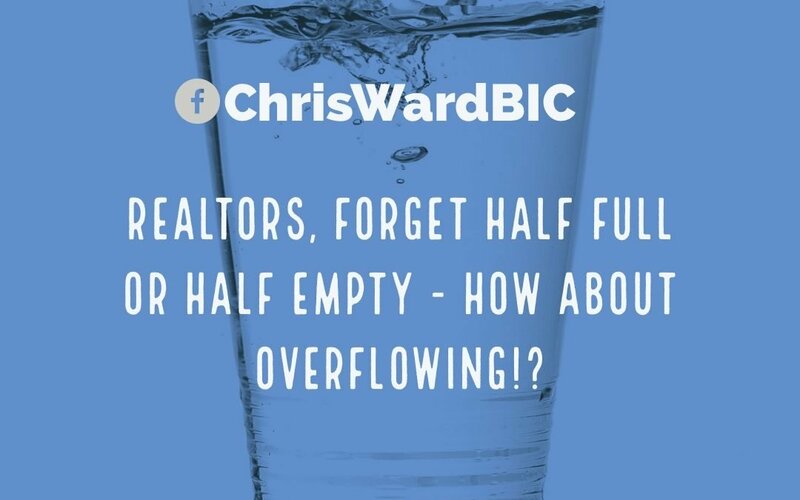 Realtors, Forget Half Full or Half Empty: How About Overflowing?! 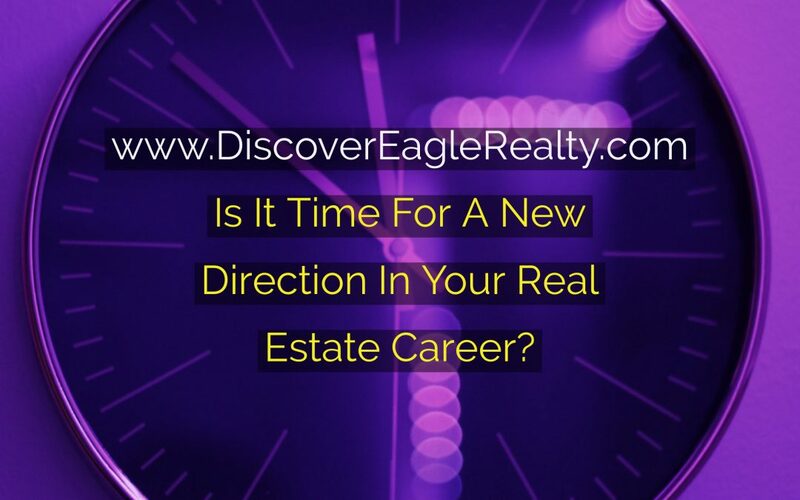 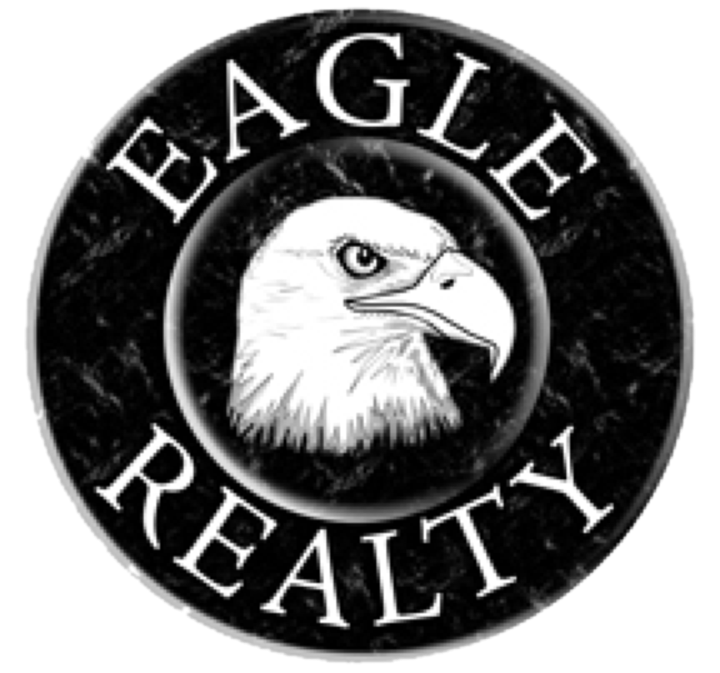 Is It Time For A New Direction In Your Real Estate Career? 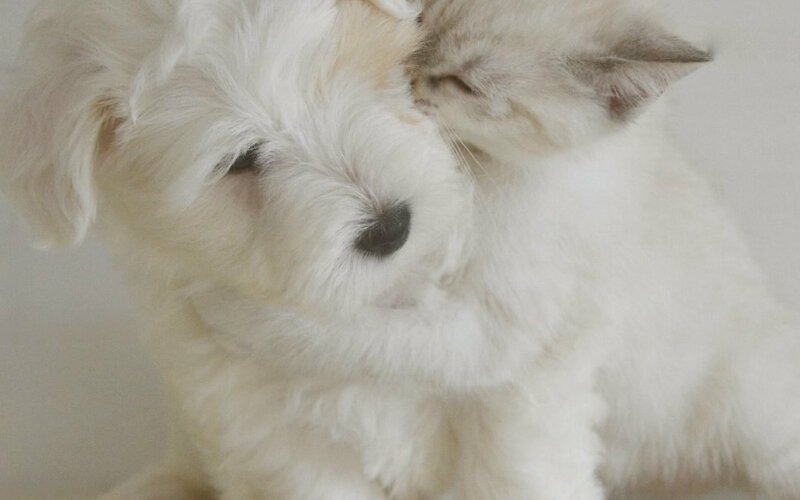 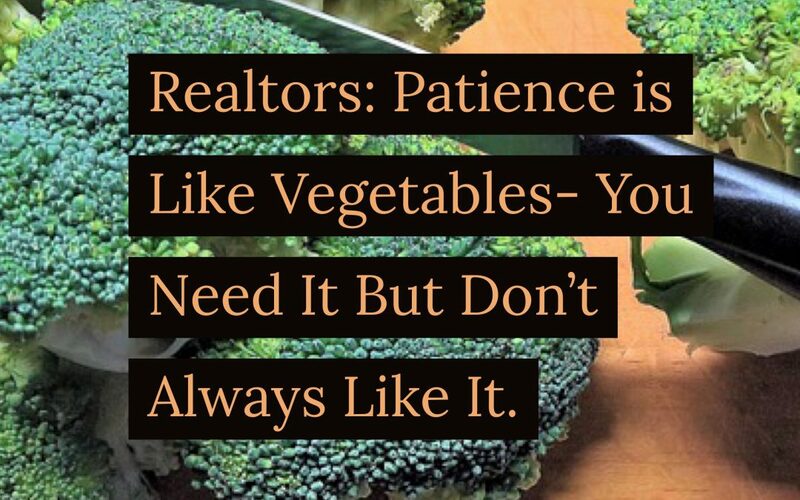 Realtors: Patience Is Like Vegetables – You Don’t Always Like It, But You Need It.